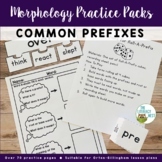 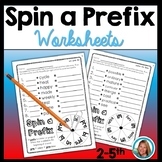 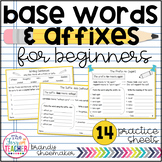 This pre- prefix worksheet is a great way for students to practice adding pre- to the beginning of a word to make a new word. 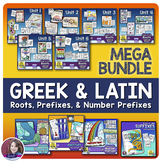 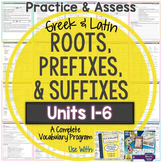 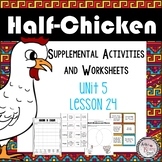 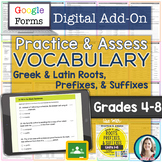 Also included in: Prefixes Bundle of Activities: PowerPoint, Craftivity, Games, and More! 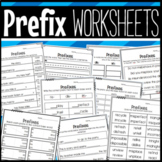 Prefix Worksheet-anti, pre, mis, im, un, dis. 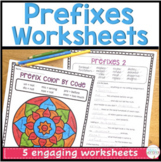 A worksheet to practice working with the prefix pre and the prefix re. 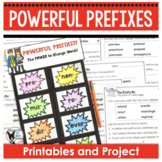 Students will highlight, color, draw, write, and answer questions involving words with these prefixes. 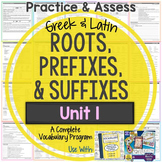 This worksheet gives students practice with identifying prefixes and root words. 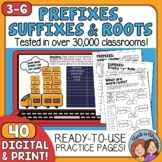 Students can either highlight or circle the prefix, underline the root word and then define the word. 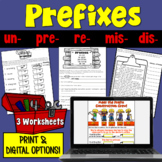 Prefix worksheets with re, un, pre.